Many times, you hear things like “home-buying advice is meant for people purchasing an existing home and not a newly built one.” Buying a newly built home can be thrilling, but before you go about searching or paying for one, there are some things you need to consider. If you’re looking to purchase new construction, one of the significant things you need to scrutinize is whether or not the home and the location meet your needs and the needs of your family. When it comes to location, it’s important to visit one or two members of the community to find out how they feel about living in that specific area. Not only does visiting your prospecting neighbors enlighten you about the quality of the homes built in that locality, but you also get an education on how the homeowners association works. Furthermore, talking with the neighbors will help you learn about the school system and how the commute is to and from work. When searching for a new home, work with a real estate agent, it is free. As the buyer, it costs you nothing to be represented by a real estate agent, because the seller pays the agents commission. You also get helpful tips and info from an experienced agent that will come in handy in your quest for your dream home. As highlighted earlier, before you invest in your new home, find out all the things you can about the community where you’re looking to purchase your new home. Visit as many residents as possible and at different times of the day gathering all the information you can to ensure you are getting what you are for in terms of a place to build your home. Because contracts for newly constructed homes are complicated, it’s essential that you hire the expertise and professionalism of a legal practitioner to handle all the legal affairs of the transaction. Many people make the mistake of not hiring a professional home inspector before purchasing their new home. Even if the home you are looking at is new construction, you still should seek a professional to inspect the home. Ensuring that you have you have an independent inspection before you close the deal is a good idea as it will help you to understand and learn more about the home. Although you may be offered to view 3D models, images, and drawings of the building, it’s highly recommended that you request the floor plan and physically walk through the house to ensure that you are getting all that you envisioned. Building your home is likely the most significant investment you’ll ever make. However, it’s essential to underscore that the size and options of your home should be comparable to your neighbors. After all, you don’t want to price yourself out of your neighborhood. Forget the upgrade, choose square footage and location. You can never change the location of your home, well at least not everyone gets to do that, but you can always make all the necessary upgrades some other time. It’s important that you ask whether or not you have a warranty on the house and to find out what the warranty covers and for how long. 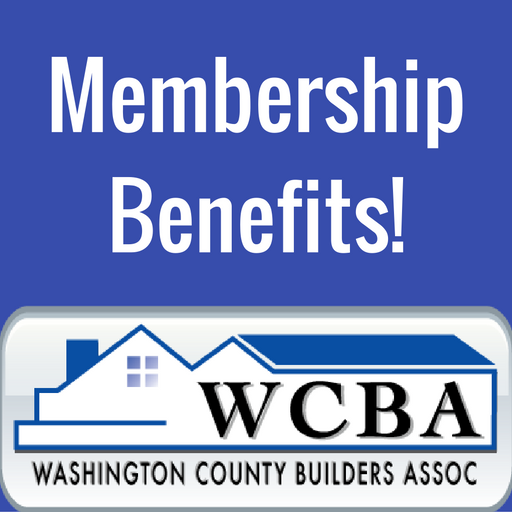 This Warranty will help give you an idea of the quality of material used for the construction of the house and when you may have to plan for a renovation. Many home builders have been building homes for years and carry prominent reputations. However, there are just as many builders who don’t have the years of experience or the excellent reputation. Before you go ahead with the purchase of your home, make sure to visit all the state agencies and local boards involved. Finally, before you go with lenders and closing agents, confirm that they are your best choice by visiting many professionals and not just going with the ones your builder works with.